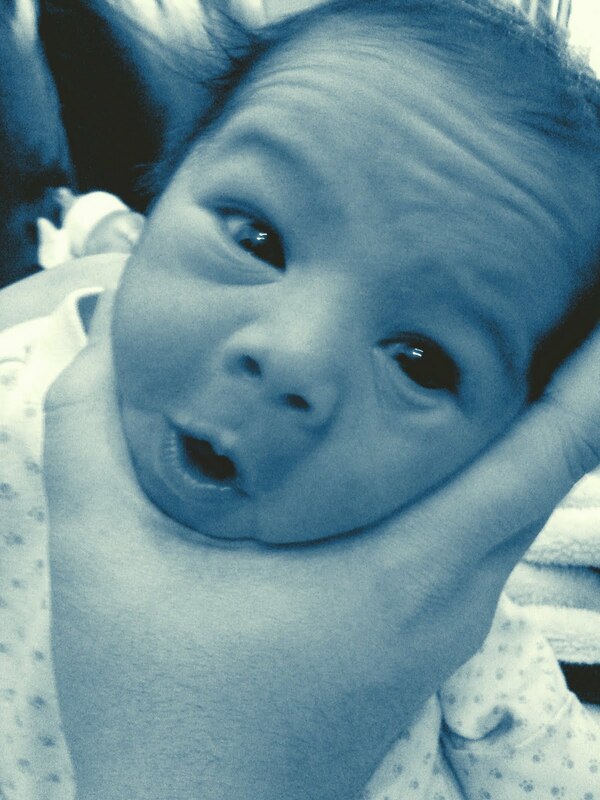 MRS. REYES: babies make the cutest faces! babies make the cutest faces! 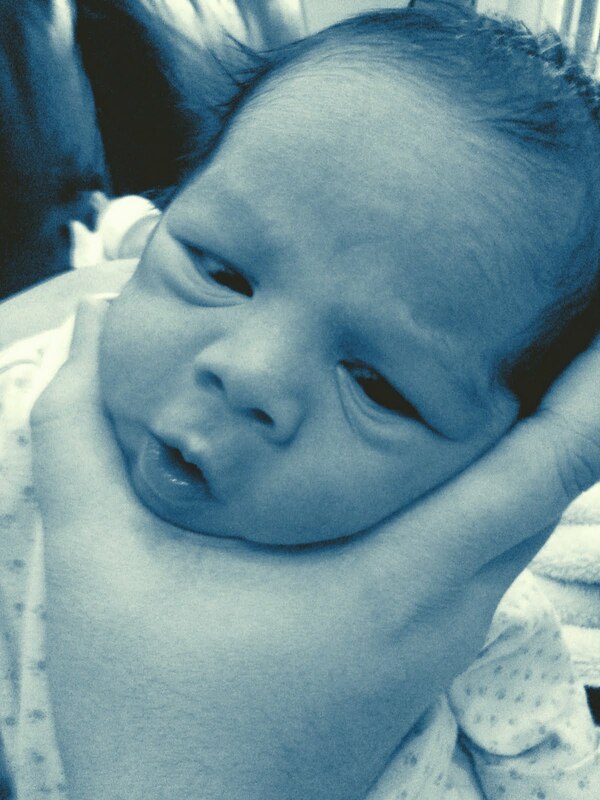 one thing i love about newborns are the faces they make. it amuses me every time without fail. on another note, i can't believe my baby boy is a little over a week old already! that's time for us... too fast! AHHHHHHHHHH!!!! i'm dying over here - the cuteness is too much!! !